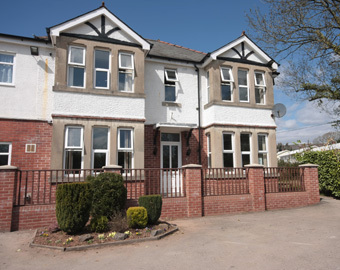 Hollylodge Residential Home is situated in the Two Locks/Coed Eva area of Cwmbran and is close to local amenities with a bus stop just outside the home. 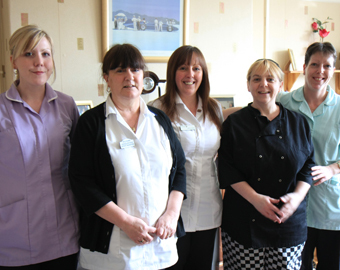 Since 2001 Hollylodge has specialised in the care of service users with varying forms of dementia and has gained an excellent reputation in this area. 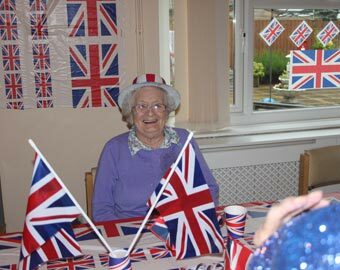 Hollylodge is able to provide a secure, homely and comfortable environment with a safe garden to help service users lead a fulfilled life. 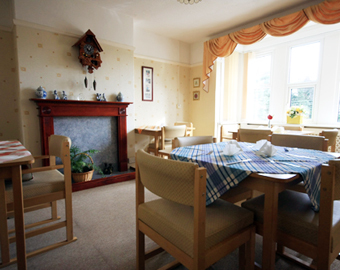 All the rooms at Hollylodge are single rooms and are furnished with new care home furniture designed with the elderly in mind, there are a mixture of lounges, dining area’s and a quiet room for the service users to enjoy as well as a program of activities at the home which includes Bingo, Cards, Crafts as well as Tennis, Bowling and Basketball on the Nintendo Wii! 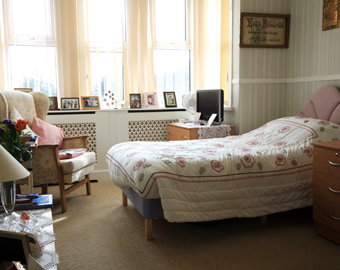 Staff at the home undergo regular training programmes which include specific dementia training so they benefit from the most up to date methods and technology, they also complete the mandatory training requirements. As we are a local family company we feel we are able to offer a more personal service as we are not restricted by an extensive management structure that plague some larger companies. We also feel we take that extra pride and care in our service users because of our local values and should anyone wish to discuss any matters or arrange a visit please contact Gwyneth. Please also take the opportunity to read our inspection report.